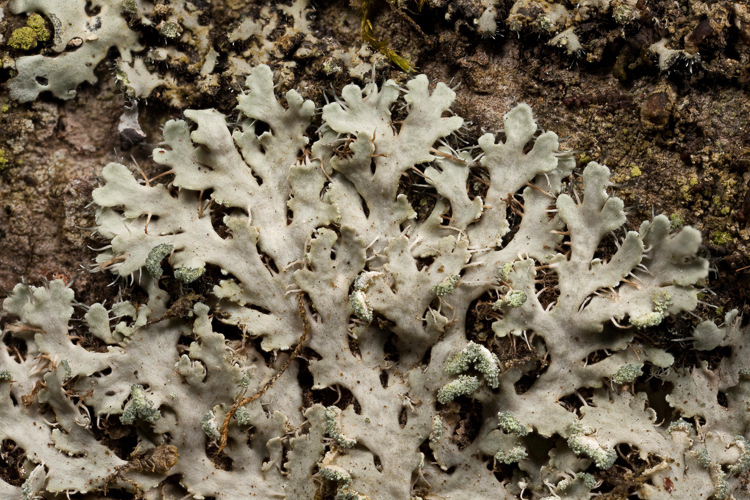 DIAGNOSTIC FEATURES: Gray color; fibrous cortex; soralia on tips of dissected margins; medulla K+ yellow, persistent; undersurface pale, corticate almost to the tips; compare with H. obscurata, golden yellow underside and H. albicans, K+ red, salazinic acid. 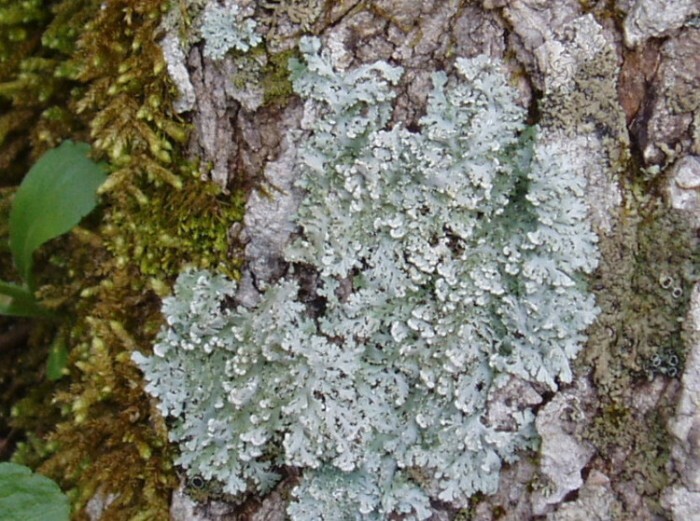 ECOLOGY: Widespread and common in the eastern US; widespread in Ohio, more common in the southern and eastern counties; on bark and over rock. Favors, but is not exclusive to white oak trees.